Level 55 is within reach. 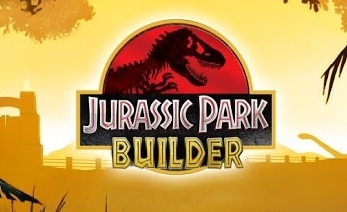 Despite being several months old, tons of people continue to play Jurassic Park Builder. To give thanks, the developers at Ludia released another update that breathes new life to its prehistoric iOS and Android title. 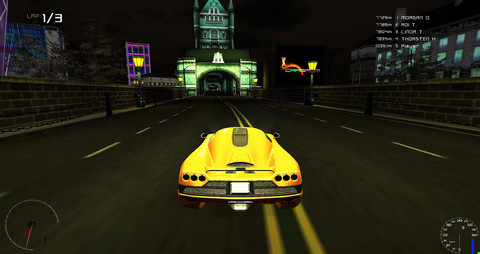 First, users will be able to complete a variety of land and aquatic-based missions that star characters from the game and movie. From there, they'll unlock and breed new sea creatures, and that's not all. A variety of underwater decorations and aquatic buildings also made the cut. Finally, the level cap was raised to 55. Throw in unannounced bug fixes, and there's just enough content to keep dinosaur fans playing Jurassic Park Builder well into 2013.